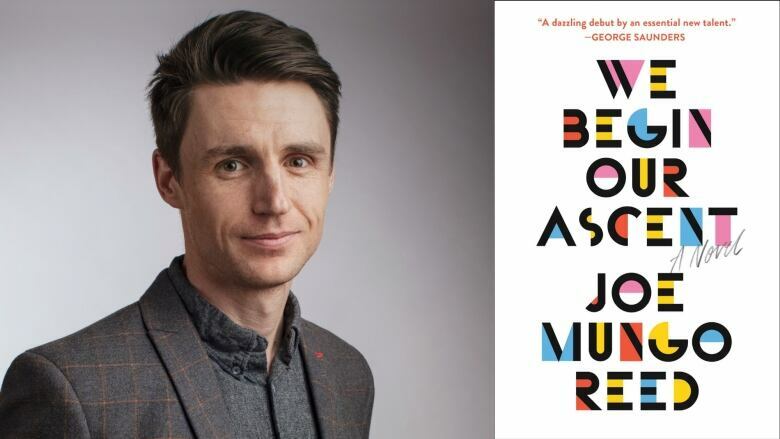 Jael Richardson discusses her summer read recommendation and it's all about the Tour de France: We Begin Our Ascent by Joe Mungo Reed. Jael Richardson is q's books columnist. She drops by every two weeks to fill you in on a new book to check out. Today, she'll talk about We Begin Our Ascent by Joe Mungo Reed. The story is set against the backdrop and drama of the Tour de France, the gruelling cycling race that happens over 23 days, and which also happens to be on right now.